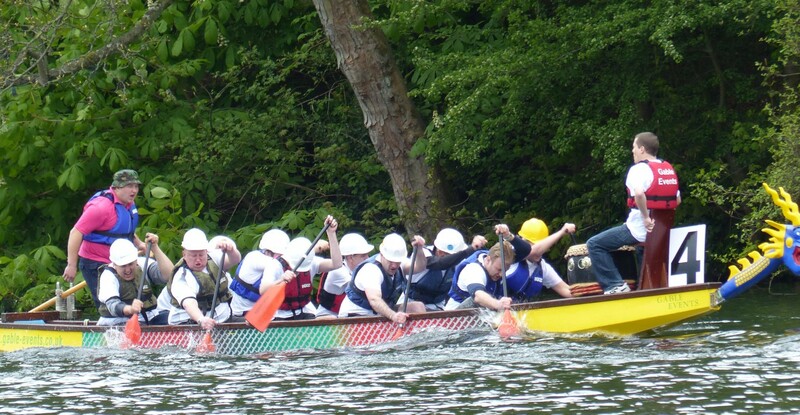 This Sunday saw the newly formed Watson Batty Architects Rowing Crew hitting the waters of Waterloo Lake to do battle with other corporate fundraisers in the Martin House Dragon Boat Race Charity Event. With a mixed range of rowing experience from ‘never’ to ‘ I once went on a ferry’, what we lacked in knowledge and practice we made up for in enthusiasm and determination. Once in the water with our bats in hand we awaited the signal to impress the crowd with our speed and rowing prowess. Unfortunately within the first 5 rows it was clear our enthusiasm and determination were not going to be enough as we sauntered past the finish post in last place. Undeterred and after a strong team talk we were ready for round two, surely we would be able to better our last performance? Once away it was clear that we had made significant improvements, but unfortunately so had the other teams. Undeterred and digging deep we manage to scrape 3rd place knocking 3.5 seconds off our first run, coming in with a time of 74.28 seconds. Once the euphoria of not coming in last has descended our attention turned to the stop watch, could we manage a sub 70 second in our last run? Back in the boat the nerves and adrenaline we pumping and all fell silent as we lined up to await the starters orders. Go! The race was off. With the crew pushing hard the boat began tentatively accelerating up to top speed and once there it was clear that we were moving faster than in our previous runs. With the team now rowing in perfect harmony we began to break away from the field with our challengers from DSEmotion marginally ahead. Coming in a respectable 2nd place we were happy with our performance and we all hurried back to see if we had broken the 70 second barrier. With a time of 69.44 we weren’t going to be in the finals but we had done it. Managing to raise over £675 for the charity, a big thanks to the Watson Batty Rowing Crew and all those that came to support and sponsor us. If you would still like to sponsor you can do so by following the below link.